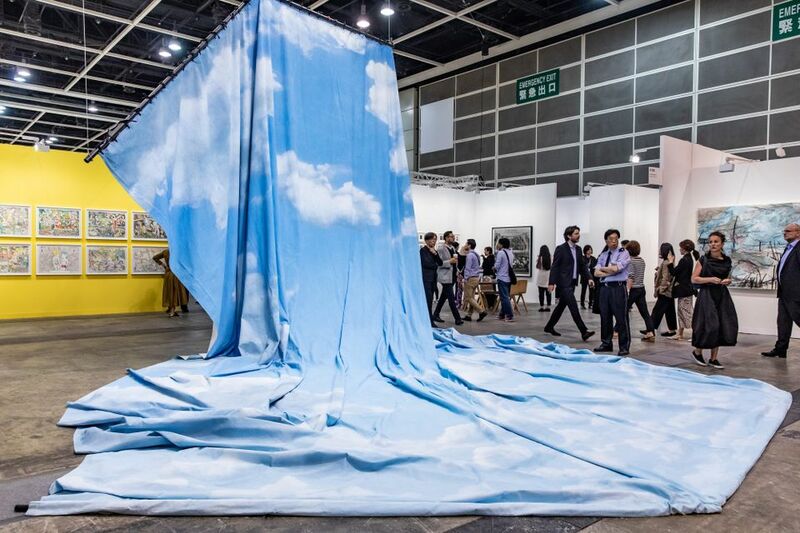 We talk to Marc Spiegler, the global director of Art Basel, about the latest fair in Hong Kong, the Asian market and supporting smaller galleries. We look at Bonhams’s show in Hong Kong of Richard Lin’s work—Lin achieved great fame in the West in the 1960s, but later was largely forgotten, especially in the West; only now is he being rediscovered. Finally, we talk to the curators of The World Between Empires at the Metropolitan Museum of Art, focusing on the period between the first century BCE and the third century AD, when the Middle East was the meeting point between two powerful empires, the Parthian and the Roman. We also discuss the troubled recent history of the region and its heritage.